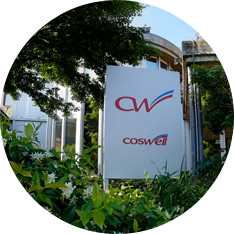 Coswell particularly favours projects with social value: it has begun a partnership with the Fondazione ANT Italia Onlus in 2017 (National Tumour Association) in support of the “Melanoma” Project, offering preventive medical examinations to its employees. It has also partnered with L’Antoniano, supporting a project for the work placement of immigrants applying for asylum on humanitarian grounds, as well as other humanitarian projects. 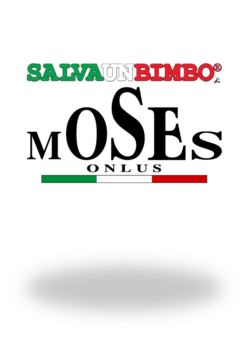 It supports SALVAUNBIMBO® for the Scuole nella Giungla (Schools in the Jungle) project. 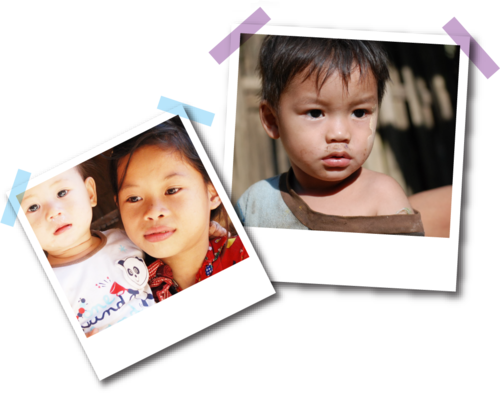 The SALVAUNBIMBO® initiative was created to provide aid to the Invisible Children of Burma, Karen and Rakhine State, allowing them access to school, health, food... and a childhood. 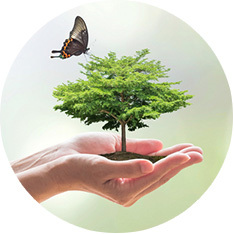 The aim of the project is to protect them from a distance and not simply improve the life of a single child, but at the same time that of “his schoolmate”, and to extend the benefits to the community as a whole to ensure lasting changes in the lives of thousands of children. 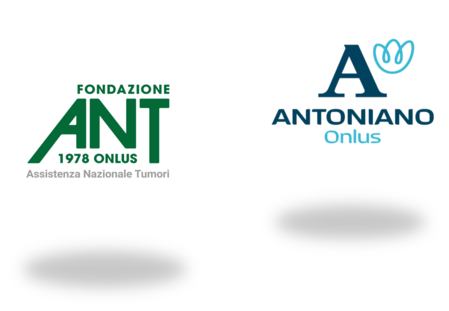 Finally, ever since its foundation the Group has cooperated with the most prestigious Italian universities, including the Universities of Ferrara, Bologna, Siena and Rome, as well as the Polytechnic University of Milan, and with many foundations.